Description : For when a grenade absolutely positively has to be there on time. It fires fast and gets there faster, and has a massive concussive knockback. Great for knocking people off those ledges and into the lava. 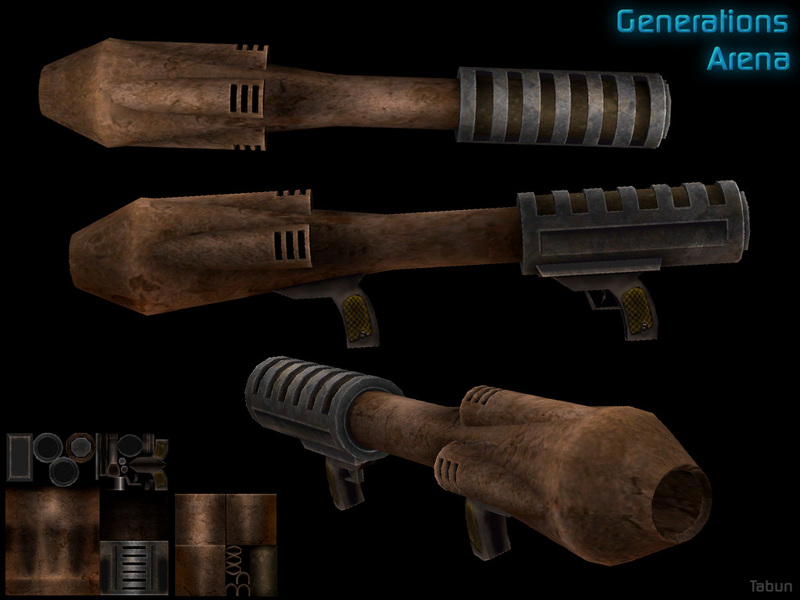 R these QUAKE 1 weapons?